Jason met the team behind Huddersfield’s successful City Car Club. The car sharing network is doubling in size every year and has cars in Huddersfield, Leeds and York. 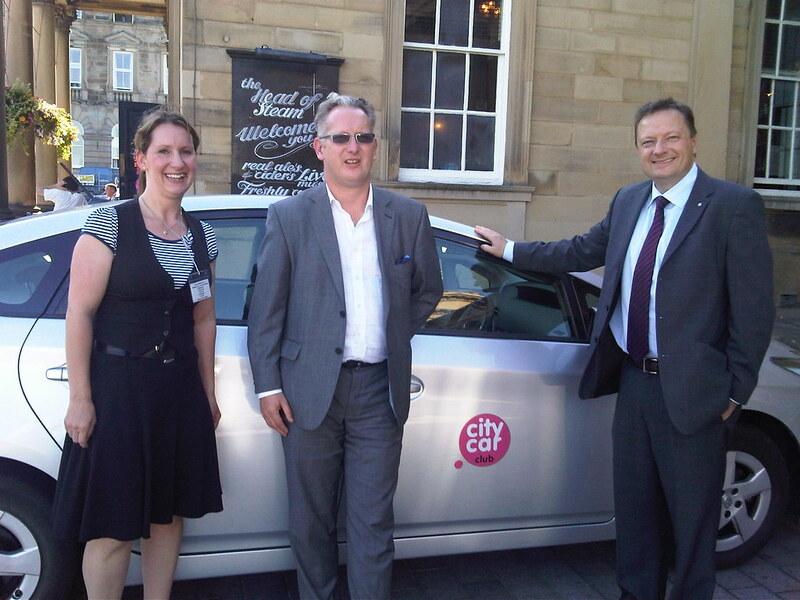 He is pictured with Joanne Waddington from Kirklees Transportation Strategy and Keith Kelly from the City Car Club.